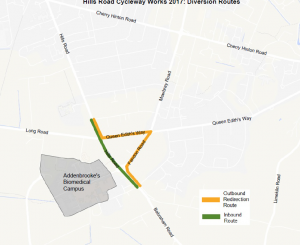 The Greater Cambridge City Deal has announced new plans for traffic management on Hills Road to facilitate cycleway construction. Having announced in January that they would close the top section of Hills Road entirely for five months, there has been some rowing back following public anger. The road between Long Road and the Addenbrooke’s roundabout will now be closed to outbound traffic for approximately 14 weeks, starting in June. There will be a diversion via Queen Edith’s Way and Fendon Road see right). The citybound lane will still be open to traffic. 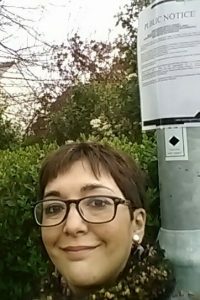 The modifications to traffic management are welcome, but the works will still continue to be extremely disruptive to local residents as well as to people visiting the area, including the sixth form colleges and Biomedical Campus. 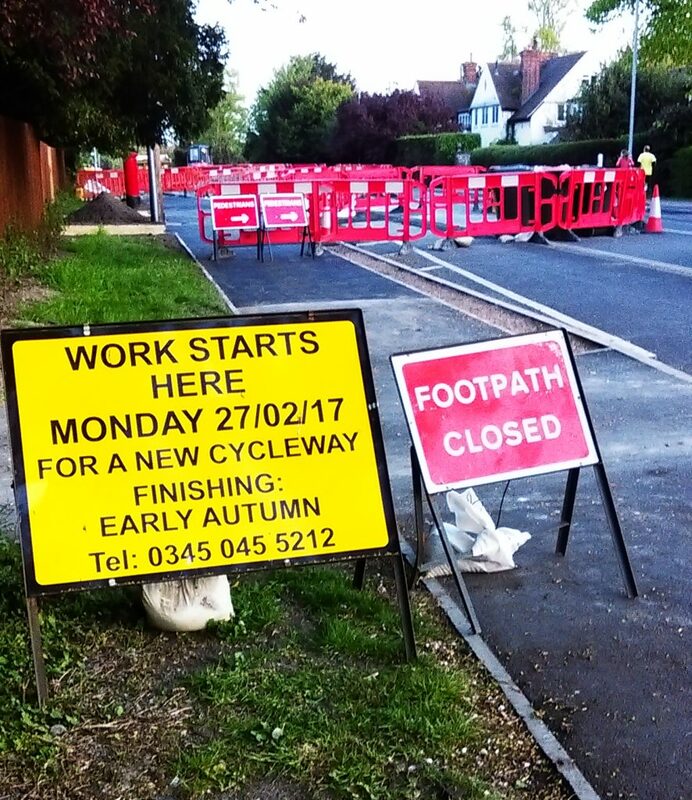 When the first phase of the cycleway works started in January 2015, it was scheduled to last 37 weeks. Over 2 years on, Phase I is still unfinished and it seems the Council cannot even organize simple things such as bus stop signs. The City Deal told us the second phase would take 11 weeks from February, but it is now not due to finish till September 2017. (They might like to update their website. Any other questions or complaints should be directed to them at [email protected]. Long-awaited improvements to the Fendon Road roundabout will be voted on by county councillors at the Economy & Environment committee next Thursday. 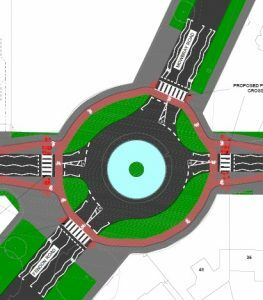 The proposal is to remodel the roundabout to provide crossings on all four arms as part of a ‘Dutch-style’ design. The committee will also consider a linked proposal for cycle lanes for Queen Edith’s Way. The Greater Cambridge City Deal is a partnership between central and local government to deliver new infrastructure in Cambridge and the sub-region. It is managed by a board comprising leaders of the councils in the area (Lewis Herbert, Steve Count and Frances Burkitt), plus representatives from the universities and business. 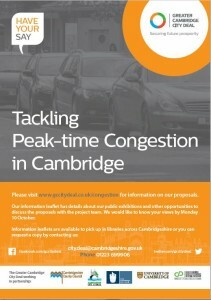 They have just launched proposals to tackle rush hour congestion and are proposing eight initiatives. Some of the proposals have had a mixed reception, particularly bus lanes at the expenses of trees. One that has generated a lot of controversy in this area has been the congestion checkpoints, which would block major roads at peak times, incuding Hills Road. These proposals aim to transform people’s ability to travel into, out of and around Cambridge by providing more efficient, safe and reliable capacity for travel, without the need to get in a car. The Queen Edith’s News is out! You read it here first … local news on The Netherhall School, parking, bins, transport projects, and new voting arrangements. If you’d like to receive news bulletins on council and community matters, drop me an email at [email protected], and I’ll add you to my list. There was a good response to last year’s consultation on improving cycling and pedestrian facilities on Queen Edith’s Way. The County Council has arranged a stakeholders’ workshop at The Netherhall School Sports Centre on 15th March to look at the results, and to consider what is feasible given the widths of the carriageway, verge and footway/cycleway. There will be an opportunity to do a bit of road and streetscape designing. The scheme will include improvements to the Queen Edith’s Way/Fendon Road roundabout and the approach on Queen Edith’s Way to the Robin Hood junction. The conclusions of the workshop will shape the design options proposed in the full public consultation in June. If you would like to attend, contact me for the details. 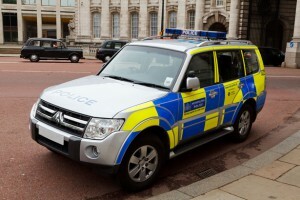 On 29th June, they will be visiting the South Area Committee again to present their report and take questions. At this meeting, priorities will be set for the next period. The meeting is at the Cherry Hinton Village Centre in Colville Road, Cherry Hinton on Monday 29th June. It starts at 7pm. 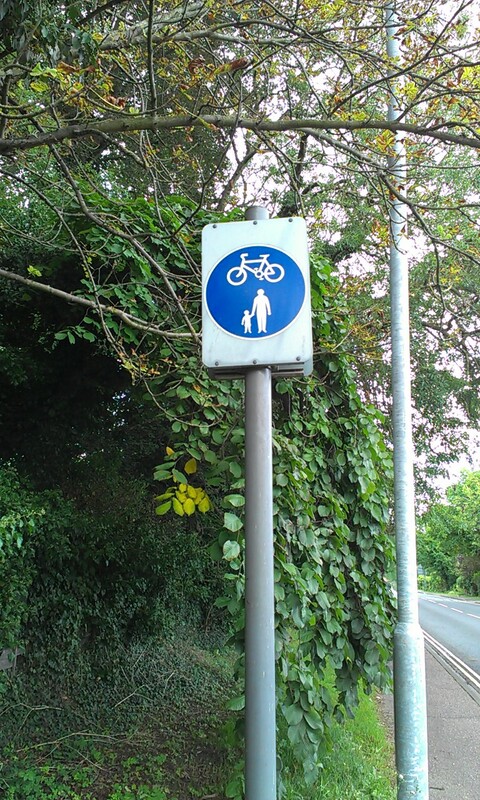 The County Council has launched a consultation on pedestrian and cycle arrangements on Queen Ediths’ Way and Cherry Hinton Road. The aim is to address safety concerns over the shared use pavements, whereby cyclists may legally ride on the pavement. Many do so to keep out of the way of heavy – and sometimes fast – motor traffic. 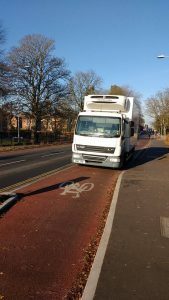 This is entirely understandable – but ironically, in avoiding cars and vans, cyclists themselves pose a hazard to an even more vulnerable class of traveller – the pedestrians who use the pavements. It is a particular problem for people with disabilities, especially the visually impaired, who cannot see bikes coming or report incidents easily. Cambridgeshire County Council conducted a trial of the shared use arrangement in the late 90s and despite strong local opposition, made the ‘trial’ permanent. It still doesn’t work terribly well: in Queen Edith’s Way, the combination of schoolchildren at one end of the road and a high proportion of older people in nearby Wulfstan Way frequently leads to conflict, with cyclists sometimes failing to slow down or stop when they encounter pedestrians. Many cycling campaigners would agree that shared use is a cheap compromise that satisfies no one, and that demarcated space is to be preferred. So local councillors have asked the County Council to spend some of its transport fund on a solution in both these roads. The money comes from Section 106 funds – payments by building developers as part of their planning conditions to offset the traffic impact of their developments. At this stage the County Council is asking residents and other road users for information on which areas they find particularly dangerous and what options they would consider. There’s an on line questionnaire to complete. It is important that the County hears from everybody, so if you know of places or groups of people who would appreciate printed copies, let me know.